THE NCERT has decided to replace a map of East and South East Asia in a class 12 Political Science textbook which depicted Aksai Chin as a disputed area. The decision was taken following several posts on social media highlighting the issue in the textbook titled “Contemporary World Politics, which was published in 2007, and has not been revised since then, but only reprinted. According to the NCERT (National Council of Educational Research and Training), the map was prepared by the University of Texas and comes with a disclaimer that the boundary representation is not necessarily authoritative. “The Chapter 4, Alternative Centres of Power, focuses on the European Union, ASEAN and China. The map which figures on page 56 is nota map of India, buta map of East and South East Asia,” it said. In the map, the border between India and China, near Aksai Chin, is marked with dotted lines to indicate the dispute. The Indian claim over the area is mentioned. 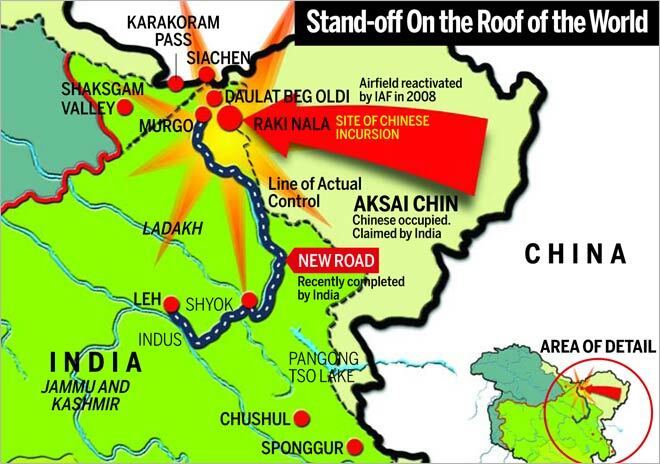 “Later in this chapter, the topic under the heading”India-China Relations’ refers to competing territorial claims in Arunachal Pradesh and Aksai Chin.